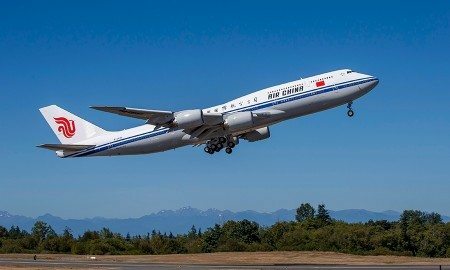 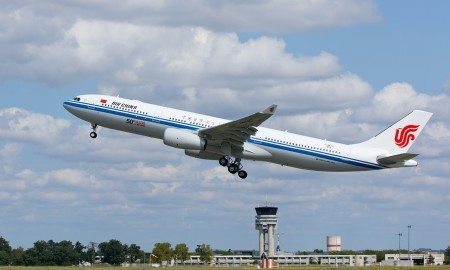 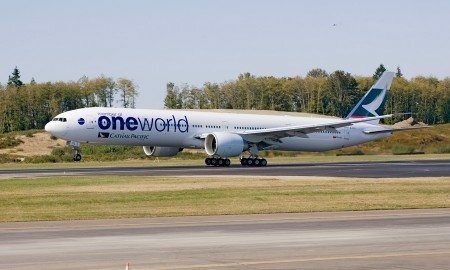 Air China will start Beijing-Montreal nonstop service from September 29, the world’s first transpacific nonstop service between Asia and Montreal. 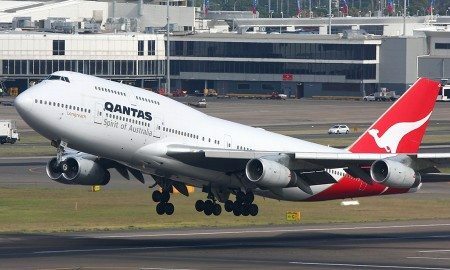 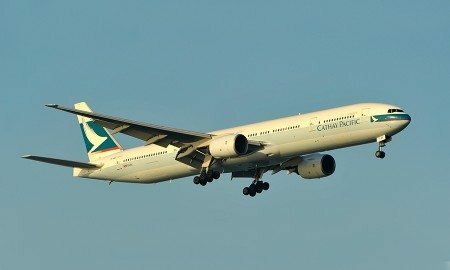 Qantas and China Eastern have today received the ACCC’s authorisation of their joint business for a period of five years. 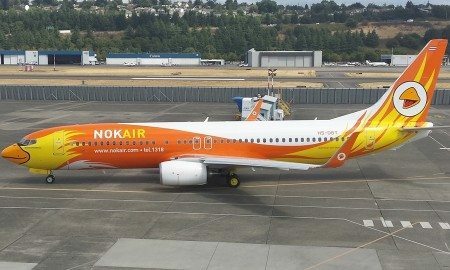 Boeing and Sriwijaya Air celebrated the delivery of two new Next-Generation 737-900ER (Extended Range) airplanes. 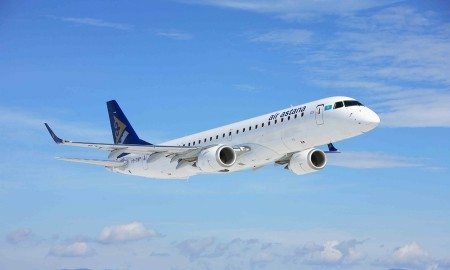 Bangkok Airways recently announced a new codeshare agreement with the Republic of Kazakhstan-based Air Astana, increasing its code share partners to 19. 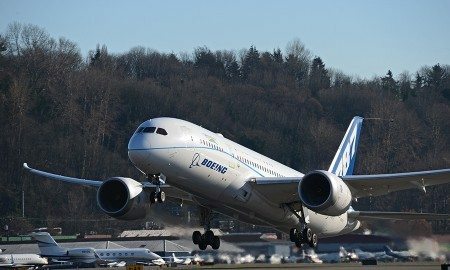 Boeing projects a demand for 1,740 new airplanes, valued at $240 billion, over the next 20 years in India. 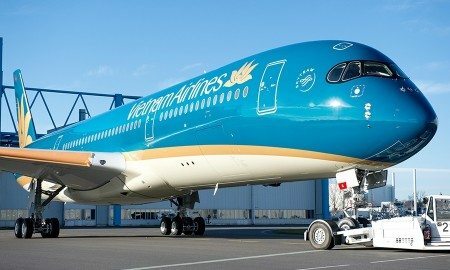 Vietnam Airlines has selected Airbus to provide Flight Hour Services (FHS) for its new fleet of 14 A350-900s on order. 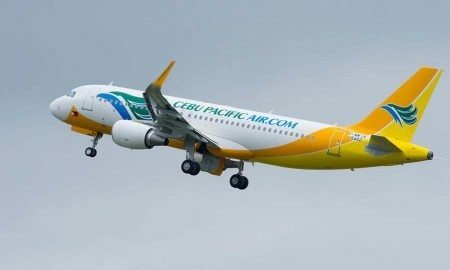 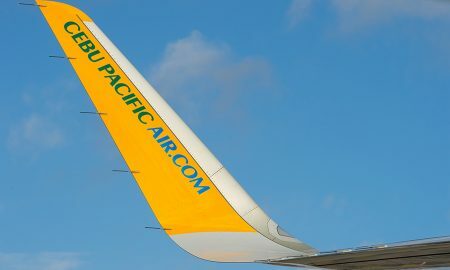 Cebu Pacific received certification for Extended Diversion Time Operations (EDTO) of up to 120 minutes.